a.) Which fruit will produce the most electric voltage? I think the fruit that will produce the most electric voltage is the apple. b.) Why: I think the apple will produce the most voltage because their is a very thin skin witch may effect the path of the current and its doesn’t tend to be a mushy fruit. I think a musky fruit would have a harder time conducting electricity. The apple also isn’t to watery that the current can’t pass thought apples have enough water in them to pass the electricity but not enough to drown it. 2.) To create a battery cell you have to create a closed circuit and then you have to grab a light bulbs to see if it will light up. 3. )Set up your experiment in groups of 4? When you get in your groups of 4 you have to grab the supplies. you need a voltmeter conducting wires and a light bulb and a piece of fruit then you began. 4. )Perform your retirement with a couple of fruits and vegetables. We used a banana and an apple. 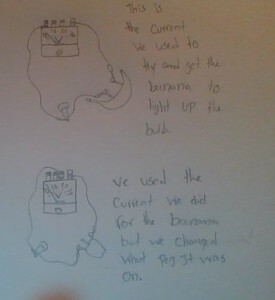 The banana didn’t work we got no charge the light bulb didn’t lite up the voltmeter didn’t move. The apple we didn’t get the light bulb to turn on but we did get the voltmeter to move a little bit. 6.) Explanation for your observation and results. I think the banana didn’t work so good was because we kept on sticking the screw back in so their was a whole bunch of little holes and i think that could have effected the results. 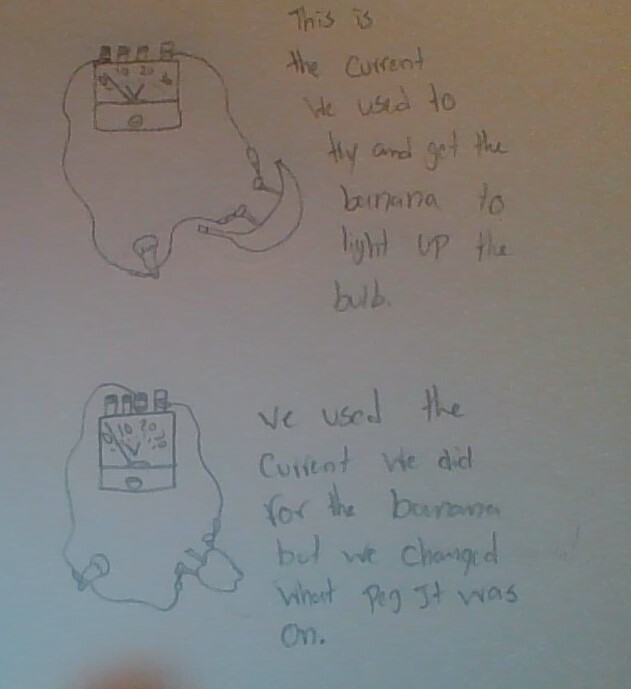 I think the apple worked because we also tried to put it in all of the different levels in the voltmeter the other one we kept on the highest current flow which also would not help with trying to get the voltmeter to work or the light bulb. with the apple to it was cut in half which could have some effect. 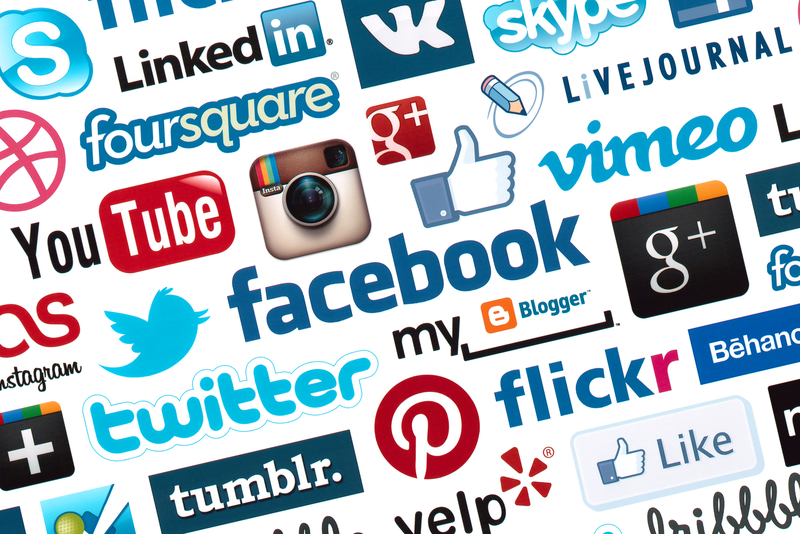 How might your digital footprint affect your future opportunities? Give least two examples. 1) It could affect your job opportunists. Because if you apply for a job and your resume is perfect you could be the perfect person for that job because your dedicated etc.. Then the boss of that job takes a look at your social media or your digital footprint and it makes you look bad and you could look like an undesirable person to hire you. 2) It could affect your way of life. If something went viral and i gave you a bad name you could be made fun of. Because it could be really embarrassing or a video that may give you a bad name. Like someone video taped you at a party then posted that could give you a bad digital footprint. 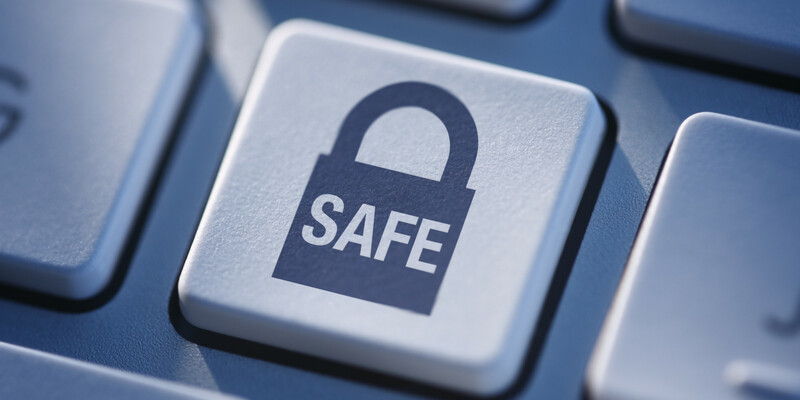 Describe at least three strategies that you can use to keep your digital footprint appropriate and safe. 1) Don’t google anything in-appropriate because the internet can follow you so the best bet is to keep it pg 13. 2) If you really have to google something you can put a virus protector or a app that keeps your search private. What information did you learn that you would pass on to other students? How would you go about telling them. I would pass on that your search history is pretty hard to get ride of and any pictures you post on social media you could delete it but its still out their it is never fully deleted. I would tell the person by face to face talking to them in real life i would probably phrase it the way i wrote it but cut some of those things out. Bacterial growth and it’s resistance to antibiotics in micro gravity. Ciprofloxacin: it is used to fight different bacterial infections in the body. It is also used to treat infections. It can be used in tablet or liquid injection form. In space more layers of bacteria are exposed to nutrients causing more reproduction. 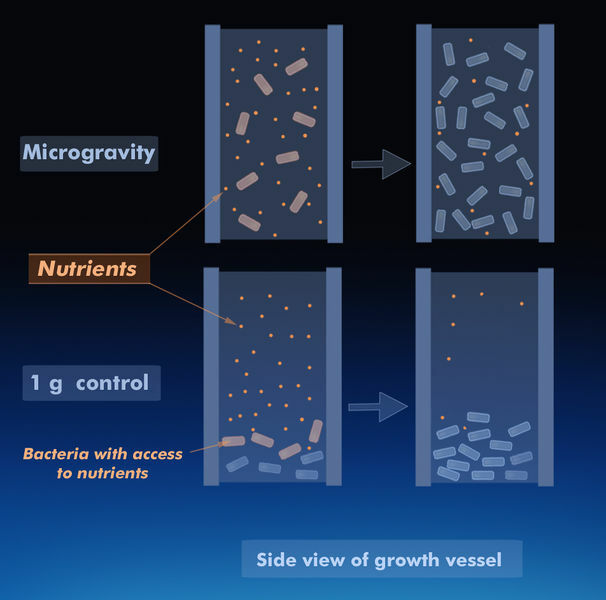 In micro gravity the cells have no density enabling greater spatial freedom for replication and nutrition out take which increase the amount of bacteria that is produced. The bacterial growth rate increases rapidly in space. who: Grade 10 and 11 of Valley Center High School students, Jeff Tracey science teacher and the co-principal investigators: Garrett Chandler, Wesley Crow, Cole Klinkhammer, co-investigator Logan Burks and Samuel Sheahan. When: January 9, 2014 at 10:42am ET. They sent mission B up to space. Why: To see the effects of Microgravity on bacterial growth and it’s resistance to antibiotics. what: They sent there experiment up to space. To see what the results would be.